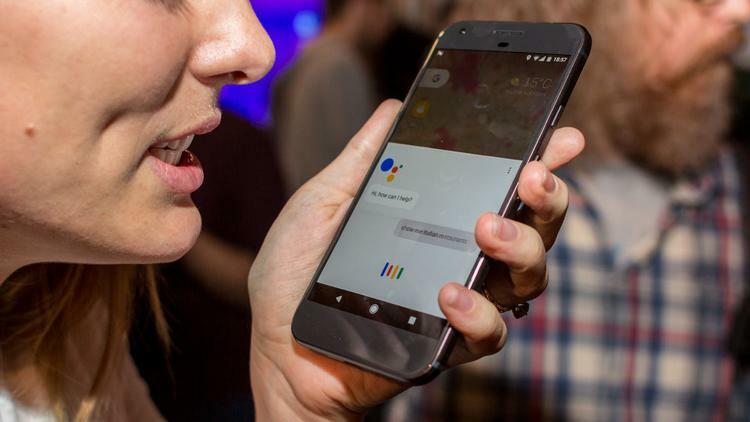 Google Assistant is debuting on devices running Android Marshmallow and above. Now, with the update process being in continuation, the tech giant has finally added a much-awaited feature to the AI assistant. Google Assistant has finally got the ability to read and communicate with SMS text messages. This new feature on Assistant is dubbed as “Read messages” and it can be activated by voice commands such as “Show me my messages” and “Do I have any messages?”. The second query would tell you the total number of messages in your inbox while the first question would open message app interface. To access your latest conversations in the inbox, you just have to say – “Show me my last message”. Even if you have Android Messages app as the default SMS app on your phone, Google Assistant would easily open your inbox and show all the messages when you ask it to access your last message. Every conversation features a reply option, which enables Assistant to speak sender’s name. Not only this, before jumping to the next message by default, Google Assistant will ask whether you want to hear the message or would like to skip to the next message. This new feature on Google Assistant would be helpful when your hands are not free to open the messages app and read the text messages. You can also ask the assistant to re-read a message. Only thing that is still missing from the list of doable voice-activated commands is the ability to read notifications. Google Assistant automatically detects the default SMS client on your phone. It also works with other SMS clients like Hangouts and Facebook Messenger. To recall, Facebook Messenger and Hangouts allow users to set their app as default for SMS texts as well. If you have chosen the Facebook Messenger or Hangouts as the default SMS app on your phone then don’t worry, Google Assistant has got them covered too. Pixel users are already seeing the new Google Assistant feature live on their device. It will be rolled out to all the compatible devices soon. Stay tuned with us for more information on Google Assistant.